Arcadia Drilling is not only committed to the best in customer service, but also to the best possible water for you and your loved ones. We strive to provide a full spectrum of services that keep you covered when it matters most. Serving Mason, Thurston, Lewis, Kitsap, Grays Harbor, and Pierce counties in cities like Olympia, Lacey, Tumwater, Shelton, Tenino, and Yelm. If you live in another area, please do not hesitate to ask us for a quote or recommendation - we may very well have work already going on in your town! We offer filtration services, water well drilling, pump and tank installation and service, and geothermal system drilling. Contact us today and let us make your project great! Call or e-mail our staff anytime! To schedule a well repair, contact Ashley at Ashley@arcadiadrilling.com or 360-426-3395. She will help you understand our service rates and service crew schedule availability. Hello! Welcome to the Arcadia Drilling web site. 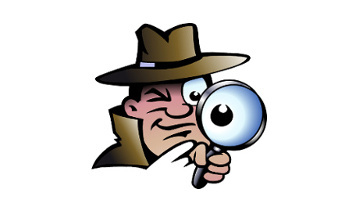 We strive to provide the best in customer service so if you can't find what you're looking for, please let us know! It makes sense to monitor and inspect your water source frequently. Let us get you on a convenient maintenance schedule and leave the worry to us. 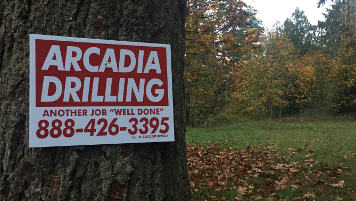 Arcadia Drilling has completed projects all across Washington State. From Forks to Walla Walla. The majority of our work is done within 100 miles of Shelton, although we may very well be near you! We look forward to making your project a success and providing you with the best in service!